I work with many amazing people everyday...that is what I love to do and why I love my job! I am so grateful for the kind words, messages and emails that my clients have sent to me over the past years...below are some of their testimonials. Having never sold a house before, the tasks ahead were both daunting and unknown to us, but with Susan's her straight-forward, no nonsense, friendly approach, it was all the help we needed. The advice given with regard aspects of selling, such as; staging and what to place where, how to keep things simple etc., all sought to provide a very presentable home and most importantly, a quick sale! Added to this was the feeling of always being 'in touch' - texts, phones calls, follow ups etc., during the sale process left us feeling as though everything was under control...and it was, 100%. We'd recommend Susan to anyone thinking of, or in the process of selling! Dear Susan, I am very grateful to you for all your hard work in regard to the sale of my condo. I appreciate your organized manner and your approach to all avenues of marketing. Thank you for all your prompt updates and always keeping me informed. I will totally recommend your services to all my friends! As a newly widowed 69 year old, I had never lived on my own in my whole life. I don't think I could have ever sold my home after living here with my family for 29 years without the kind and companionate help from Susan. She also helped me greatly in finding a new, smaller condo to live in. I feel like I could not have done this without her. Not all Realtors are blessed with the compassion and knowledge that Susan has. 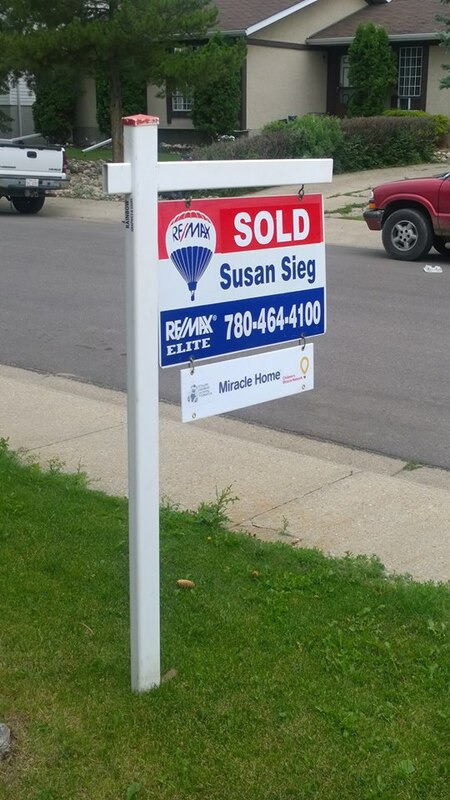 "Susan was the realtor I chose for the sale and purchase of my home. The real estate market took an unforeseen economic down turn during this process. Susan was the consummate professional -- knowledgeable about the market, savvy about pricing and negotiation strategy, detail-oriented with the paperwork, and gracious throughout the process. She was also helpful with advice regarding mortgage brokers and real estate lawyers. Susan was very patient, yet sensible, taking a logical approach to the whole process of selling and buying. She was also very in tune to the softer side of the business. She really got to know me on a personal level and this helped us work together toward finding my new home that was right for me. 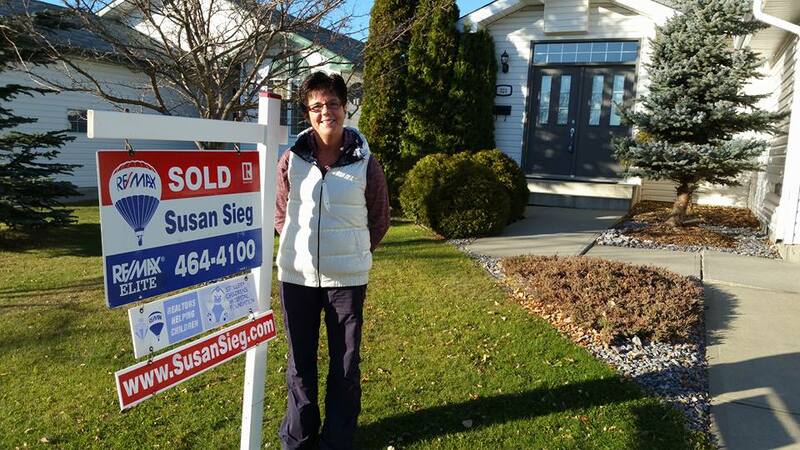 Susan is an absolutely phenomenal agent and her passion for her job is evident. If you chose her as your realtor, rest assured, you will NOT be disappointed. I will certainly be recommending her to anyone I know looking for an outstanding real estate agent!"